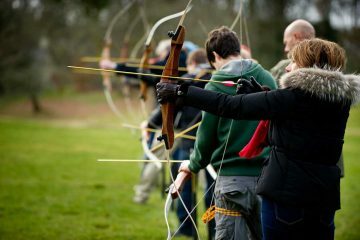 This is an awesome activity package for those wanting to cram in as much as they can in a long weekend. Ideal for weekenders arriving in Aviemore and available for adventure from early Friday morning to Sunday afternoon. 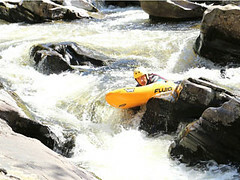 This very active weekend includes some awesome mountain biking, white-water canoeing and full-on gorge swimming. Two nights will be spent wild-camping by the River Spey. 9:30AM After you’ve had time to grab some breakfast, we’ll meet you on the Friday morning at Aviemore Railway Station and transport you to Glenlivet, the home to some brilliant cross-country mountain bike trails. After tearing up the trails we’ll head for the River Spey, where you’ll say farewell to the bikes and hello to the boats. 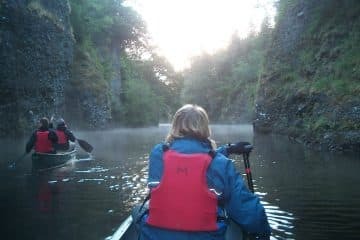 After time for a briefing you’ll get in your Canadian Canoe and paddle a short distance, gently down river to camp on an island for the evening. Your second journey on the river will be rather more adventurous. 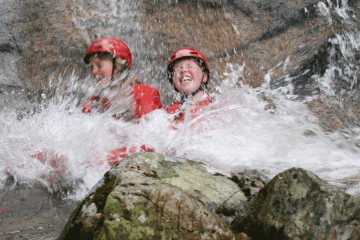 With some bumpy grade 2 rapids to add to the fun, you’ll float through the heart of the Speyside whisky region today, making your way towards Rothes for that evening’s wilderness campsite. Today, although the pace of the river slows as you approach the coast at Spey Bay, the fun isn’t over just yet. Once you reach the sea and pack up, you’ll be transported to the Bridge of Brown for some full-on fun in a wetsuit. With fast-moving water, slides and jumps this venue packs in a lot of fun. Having just about tired you all out, we’ll take you back to Aviemore to catch your train or drop you off at your accommodation for the evening, if you have something booked. 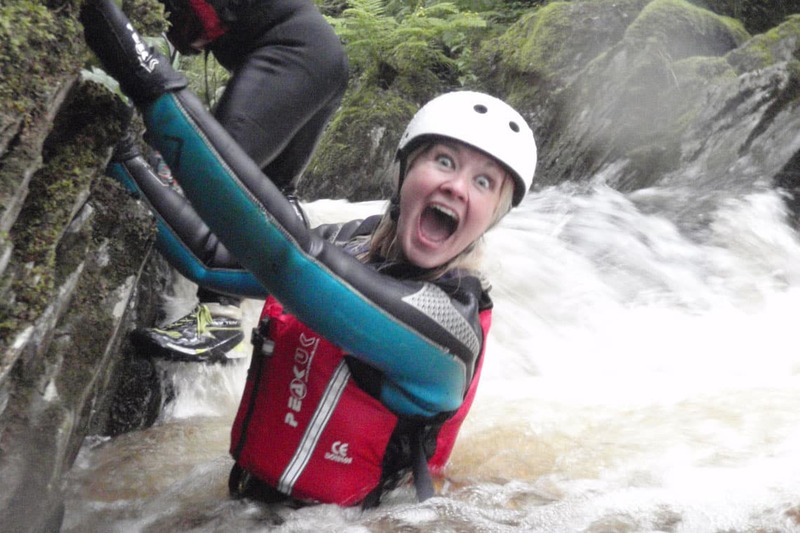 This is a fantastic opportunity to experience not only the exciting activities, but add to that the awesome setting that includes both the Spey Valley and Cairngorms mountains. Participant information Minimum age: 16 yo. This is a very active weekend of activities for those that are reasonably fit. No previous canoe experience is required, but we would expect participants to have some off-road mountain biking skills, although not necessarily consider themselves experts. You must be able to swim at least 25m and be confident in fast-moving water. Minimum booking charge Bookings on request. A minimum of 4 people is required for this trip to run. Wear We will provide a suggested kit list and advise on what kinds of things you need to bring along. 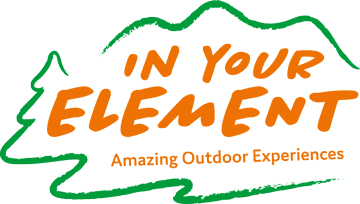 Included All necessary activity equipment, camping and cooking equipment (excluding sleeping bags), food from lunch on Day 1 until lunch on the final day; transport from the meeting point on Day 1 until we drop of you off in Inverness on the final day. Location Starts and finishes in Aviemore.